Visit the Virtual Crash Web site to learn more about this physics/accident reconstruction simulator used by Rich Consulting. 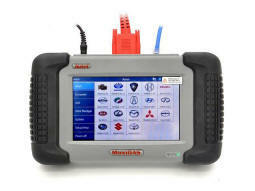 A General Motors Sensing and Diagnostic Module (SDM) that contains an Event Data Recorder (EDR)--a "black box." 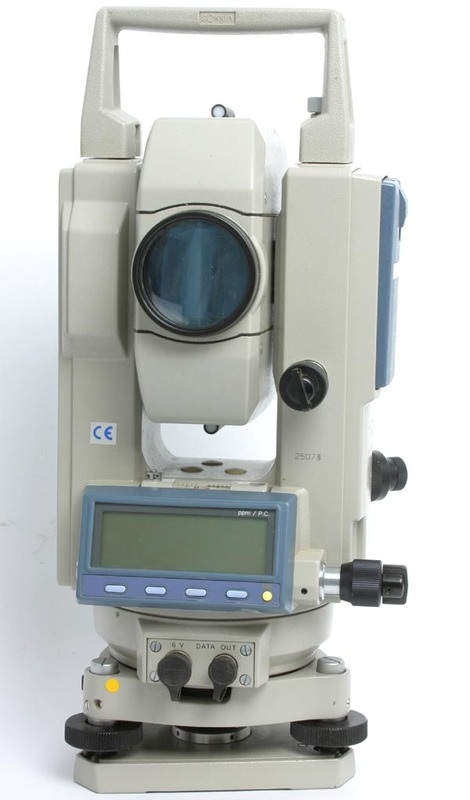 A Sokkia Set 6F total station used to take precise and accurate measurements of accident scenes and vehicles.